Join Maggie every Saturday and Sunday! Maggie got her start in radio when she was in elementary school and created her own radio station with a boom box and blank cassette tape. She honed her skills doing morning announcements in middle school, theater in high school, and FINALLY actual radio in college. 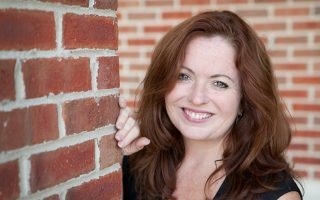 After graduating from North Central College, Maggie has continued working in radio, podcasts, and doing voice-over work. 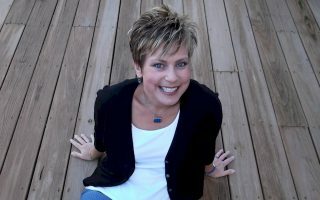 A lifelong Chicago area resident, she currently lives in Naperville with her husband and three young children. Maggie first joined the Star team in 2001 (back when it was Star 93.5) and has been working here in various capacities ever since! 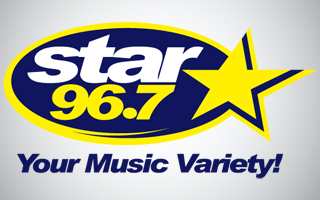 You’ll find Maggie on Star 96.7 each Saturday from 9:00AM – 2:00PM, Sundays from 10:00AM – 2:00PM and filling in whenever she has the chance. Best Pizza in the U.S.